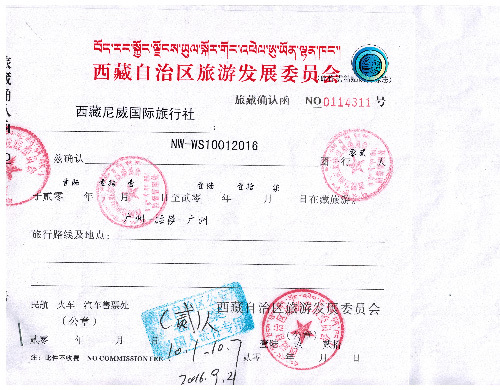 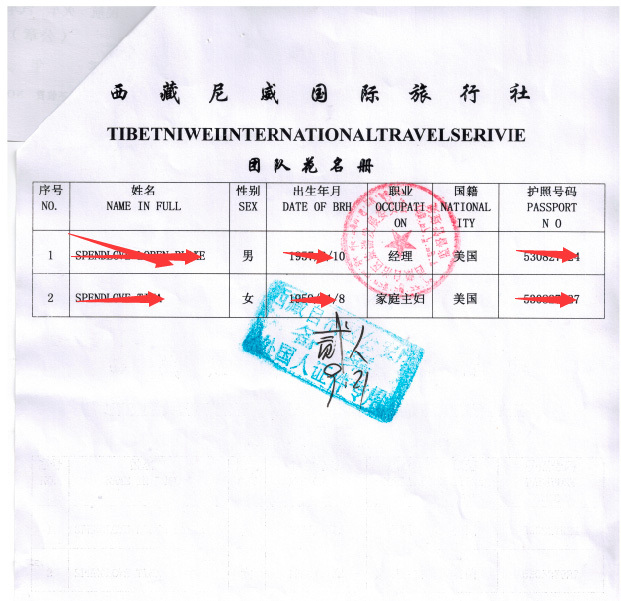 This Tibet travel permit is suitable for travelers who need to book the overland tour between Lhasa and Shangri-la, Yunnan. 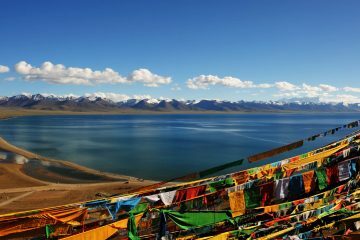 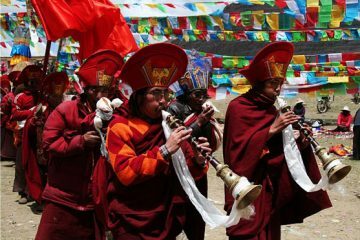 Normally this tour package itself includes all necessary permits already, but we offer this option because some people may have enough time to travel through Tibet, but only decide to join the trip around 15 days before the trip goes. 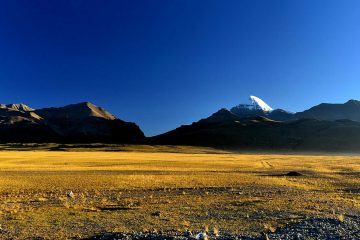 However you need to confirm the permits far in advance (1 month in advance at least) to make it possible for you to choose this long landscape adventure group tour. 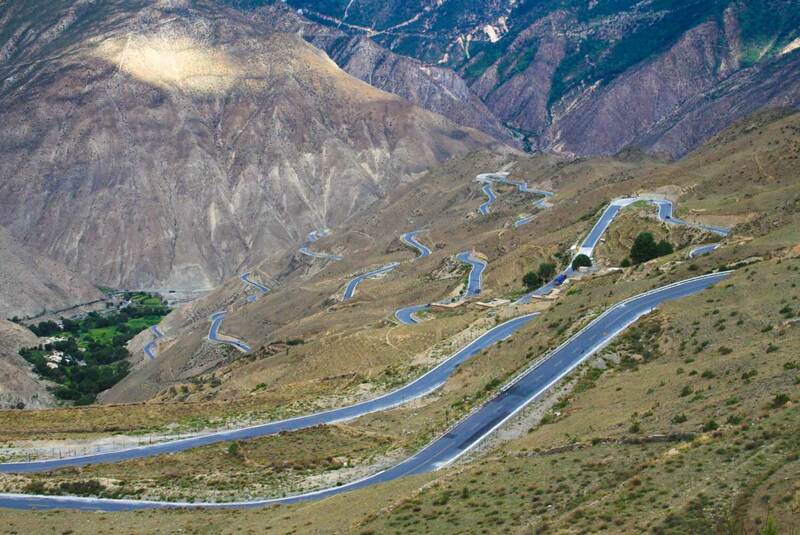 We try our best to offer you flexibility to consider to join our trip with ease, fun and low budget.